We will get rid of the embedded dirt, mildew and dust mites that collect in your carpet. Cleaning your carpet is a good investment as it will make your carpet last longer before you need to purchase a new one. Our carpet cleaners understand that everyone has different budgets, time to spare, and cleaning requirements, so we will make sure to customize our cleaning plan to fit your individual needs. Area rugs are often used as “floor art” to create visual appeal in a room and add character to a home. By keeping your rugs looking clean, it will make your house look pulled together and well cared for. Our technicians will inspect the rug, and use modern and effective techniques to achieve overall high quality clean. Upholstered furniture has a tendency to collect pollutants that can affect the condition of your furniture and shorten its lifespan. Your upholstered furniture may have anything ranging from dust, skin particles, body oils, dust mites and other environmental pollutants that not only ruin your upholstery coverings but also create health hazards. Adding wall-to-wall carpeting to your home can be challenging but also quite rewarding. A carpeted floor is warmer, cozier, and offers more traction than hardwood floors. It also muffles loud noises and creates a comfortable place for your children to play and do homework. 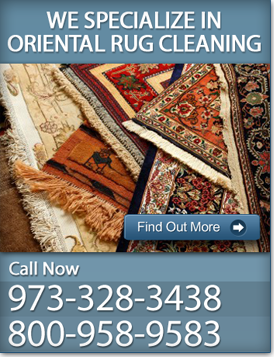 Is your rug, upholstery or carpet looking worn out? Or do you need a brand new carpet installed? Contact ACE Carpet Cleaning today for all your carpet cleaning and installation services in Northern NJ at 973-328-3438.